I’d like to tell you a story. A story about a child who spent a lot of time alone on the computer. A story about creativity. 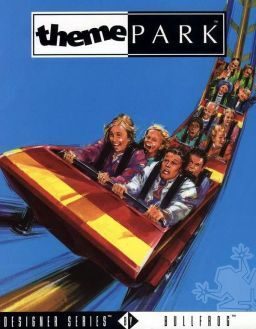 As a kid I loved building games (that is to say, games where you build. I didn’t build games, great as that would’ve been). 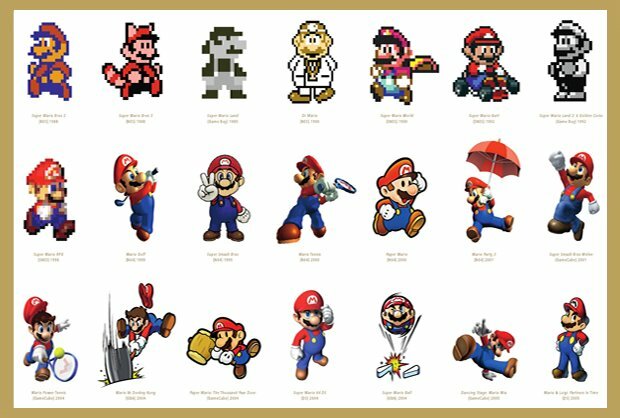 I loved to spend hours making something original, whether from paper or pixels. Today’s post is by musician Benny Davis, of comedy rock gods The Axis Of Awesome. Today’s post is by Matthew Highton. 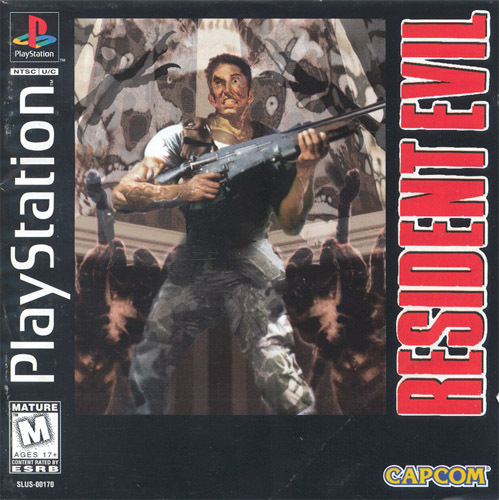 In 1997 I go to a small shop at the back of Oldham town centre and purchase a second hand copy of a game I’ve heard so much about: Resident Evil. I take it to my friend’s house and five minutes later I’m killed by a dog. The game resets and I ask: how the hell do you save on this thing? Today’s post is by Tom Clarke. War is adorable. 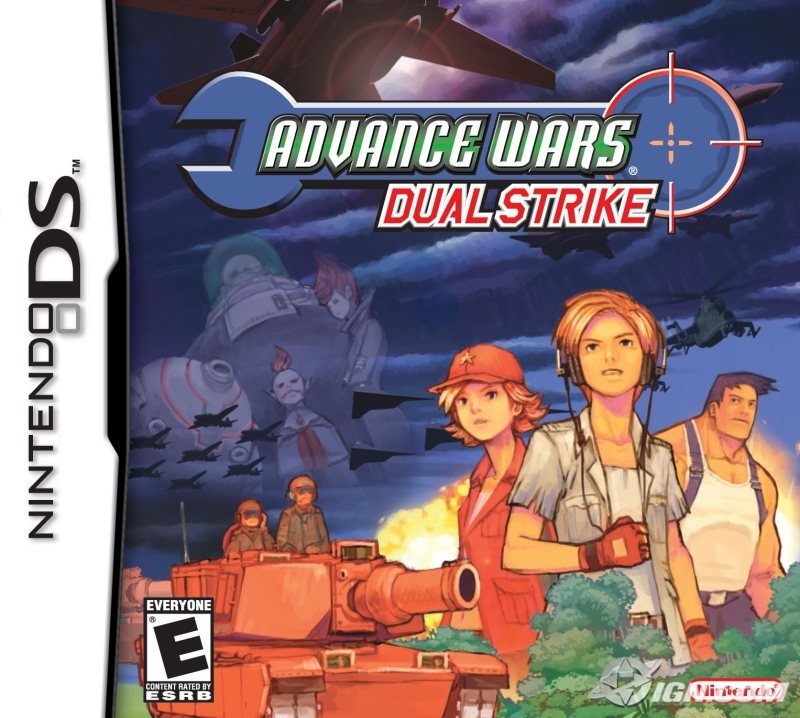 At least, Advance Wars: Dual Strike is.